As smartphone penetration increases in South Africa, mobile apps are increasingly in vogue. Aside from game, photo and music apps, there are some that are genuinely making life easier for people and changing the way they go about things. We take a look at five of the best. 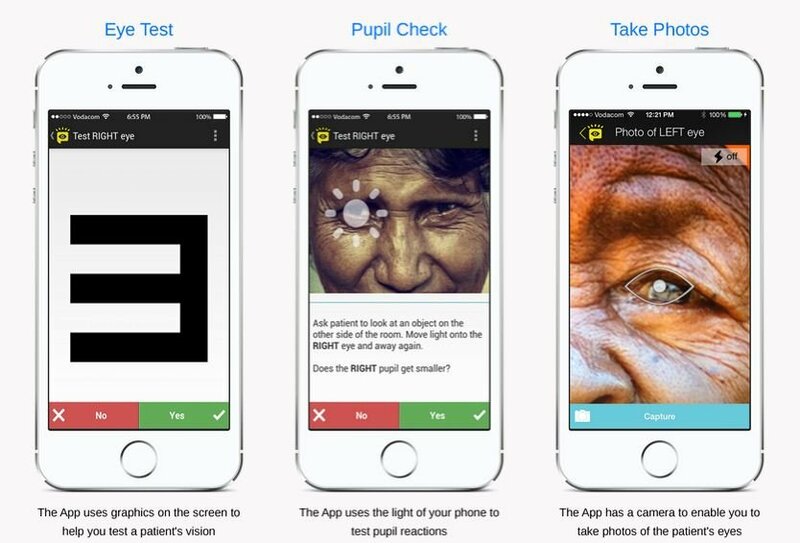 Developed by Dr William Mapham in 2011 in response to problems he experienced while working in rural Swaziland, Vula Mobile allows health workers in more rural areas to conduct a basic eye test and relay the results to a specialist elsewhere. A messaging platform incorporated in the app then allows any defects to be identified and the right course of treatment determined. The beauty of Vula is that it tackles the problem of a lack of skilled medical practitioners in rural areas, and the delays often occasioned by having to send information to more urban areas for analysis. The app also allows the rural healthcare worker to capture basic patient information and take photographs. The developers plan to roll it out into other fields of healthcare once they obtain funding. 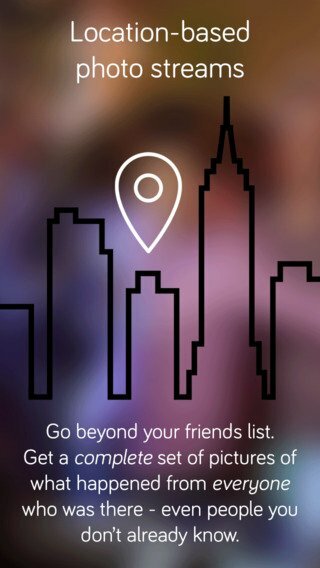 OurHood is an app for neighbours. It has been built on the proviso that people only use the likes of Facebook and WhatsApp to communicate with their local communities because of a lack of other options rather than what a good job they do. The aim of the app is to offer users private local neighbourhood networks with information specifically relevant to them. Designed to facilitate conversations between neighbours, the app is broken down into sections providing easy navigation to the information people actually need. Sections allow users to report criminal activity, with members sent SMSs notifying them of anything posted, while a neighbourhood trading post allows users to buy or sell items locally. Arranging a courier in South Africa is a tricky and expensive business. 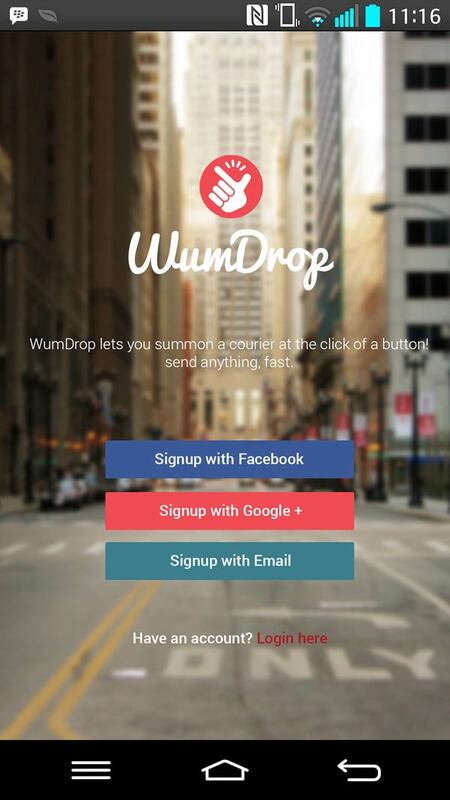 Not on WumDrop. The Uber-style app allows users to request a courier from their mobile phone. Once a driver accepts, they collect and deliver the requested item, with users able to track its progress on their phone. 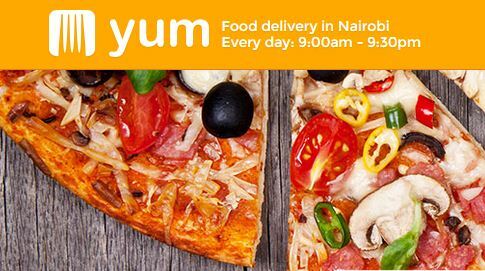 At the cost of just ZAR7 per kilometre, WumDrop is cheaper than more traditional courier firms, and allows users to be totally aware of when their package is going to be delivered. Meanwhile, in allowing students to take on part-time roles as couriers, it is also offering a handy form of employment in a country where youth often struggle to get work. An app tackling unemployment in a more direct way is Giraffe, which is looking to help South African jobseekers access employment opportunities in an easier fashion. 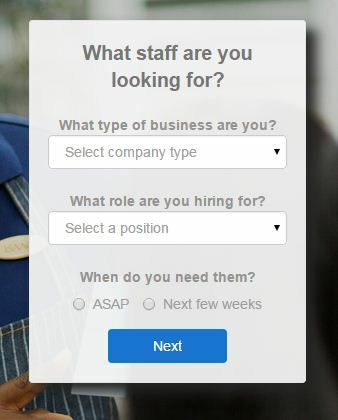 The app assists a jobseeker in creating a CV, which is then added to the app’s database. Employers submit requests for staff of a certain skillset, and Giraffe will then identify the most suitable candidates and schedule job interviews. Jobseekers and employers alike love it. According to Giraffe, within a few months of its launch, and with very little marketing, it had already sent job opportunities to over 1 000 jobseekers. Do you struggle to keep track of your spending? Then use Bsavi. The app is a spend management tool allowing users to input regular and fixed expenses and see how much is left for daily pocket money once those have been accounted for. 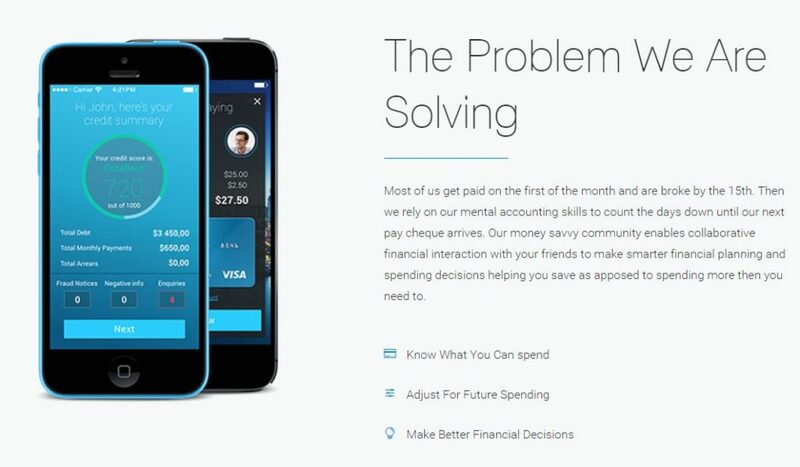 It was developed with the fact in mind that people generally rely on mental accounting skills while budgeting between pay cheques. With Bsavi’s “Daily Available Cash” feature, they no longer have to. More features are on the way. Talk to African startups these days and all you hear is “expansion, expansion, expansion”. It comes in all shapes and sizes. A Cape Town-based company immediately plans to expand to Johannesburg. A Kenyan company always has Uganda and Tanzania on their hit list. And, in rarer cases, there are those African firms that are thinking of taking their product outside of the continent. This talk of expansion has been louder in the last couple of weeks. Kenya’s M-Changa, which allows community fundraising via a mobile app, is set to launch operations in Tanzania. Ghanaian mobile event app Suba has its eyes set on Nigeria, as well as the more ambitious destinations of Miami and Rio de Janeiro. 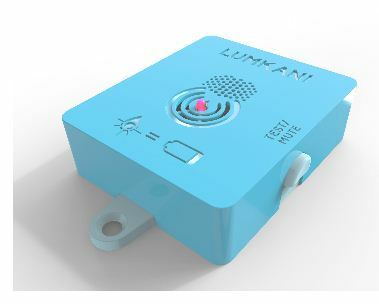 South African fire-detection startup Lumkani is looking to go nationwide, but also has global ambitions. Startups generally expand because – apart from perhaps feeling it is something that everyone must do – they need to reach new, bigger markets. This is very often the case in Africa, as populations are generally small and the proportion of the population with adequate spending power to sustain a business even smaller. Yet seeking a bigger market does come with its difficulties. Some companies can scale to other markets too early, when they lack the necessary resources to properly launch in a new destination. Launching anywhere for the first time is an expensive effort – it needs bodies on the ground, marketing, and technology to be built. You need enough capital. But you also need an awareness of the market you are expanding into. Suba, for example, is a great idea, but does its team know for sure that it is an idea that will be welcome in, for example, Nigeria? What are the different market dynamics? What is the competition there? What cultural differentiators are there? Is there a political situation? Are there different legal frameworks? In some cases, even aspects as basic as language can be an issue. Recruitment is a major factor should a startup decide it wants to launch in another country. You’ll need quality people on the ground that understand the local market, but does a CEO trust them to run the show entirely? If the CEO decides to temporarily relocated, who takes charge back home. If recruitment is essential during the very early stages of a startup’s life, it is just as important when it comes to overseas expansion. In general, the easiest scenario is to pick a market that is much like your own. Kenya as a market is vastly different from Nigeria, but more similar to Uganda and Tanzania. The latter two, then, would seem to be more likely targets for expansion, as they undoubtedly offer a significant growth in market size as well as fewer pitfalls. East Africa, in fact, is undergoing an integration process currently that will make it easier for startups to expand within the region. At the recent Connected East Africa event in Kenya, this economic integration to ease trade and regional expansion was top of the agenda. East African countries are expanding the One-Network-Area – which allows for lower roaming charges on calls and SMSs between Kenya, Uganda, Rwanda and South Sudan – to data and mobile money. Other non-tariff trade barriers look set to be removed, while transport links are being improved and the region is becoming more interconnected. This integration offers companies in the region opportunities. 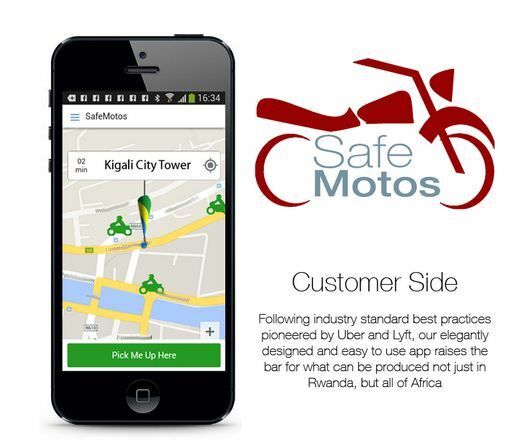 A startup with a market limited to 45 million Kenyans can now more easily think about expanding their product availability to 49 million Tanzanians or 37.5 million Ugandans. The making and receiving of payments will also get easier, thanks to the expansion of the One-Network-Area and the gradual move towards mobile money interoperability. The improvement of transport links and internet connectivity will ease logistical issues. This regional integration makes expansion – at least to neighbouring countries – a little easier for East African startups. The same is not necessarily true elsewhere. Expansion is a way of life for any startup that wishes to be successful. But the most important decision will be choosing where to do that.